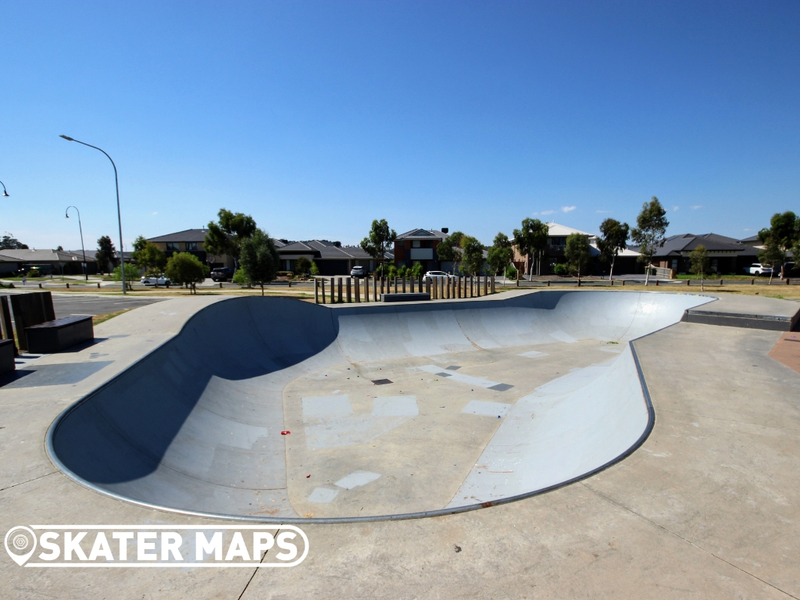 Laurimar Bowl can be found adjacent to the Laurimar Football Club in the middle of two large ovals. 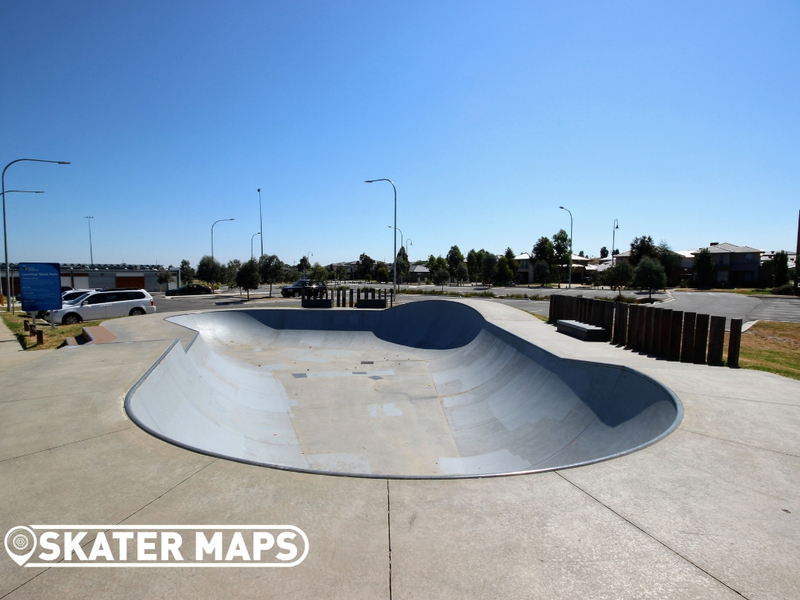 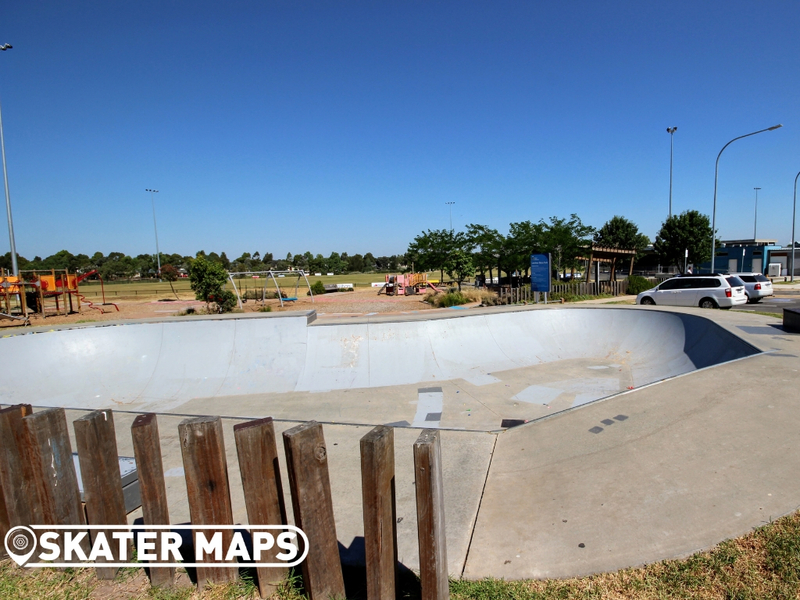 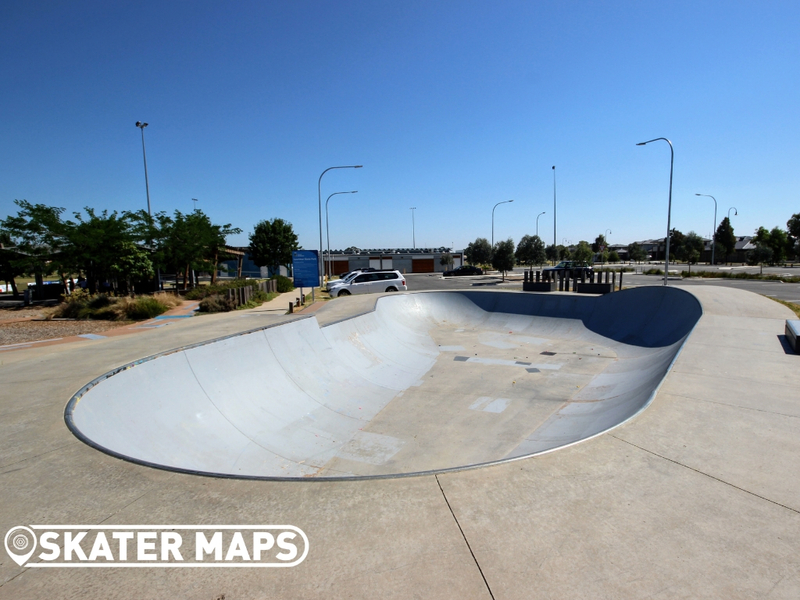 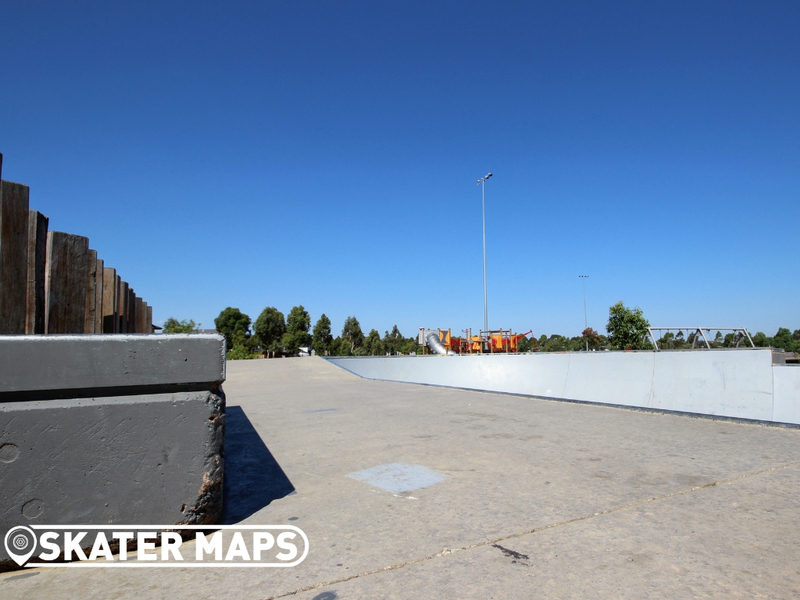 The concrete skatepark features an awesome skate bowl varying from 4 – 6ft deep with a few street features scattered around the outside. 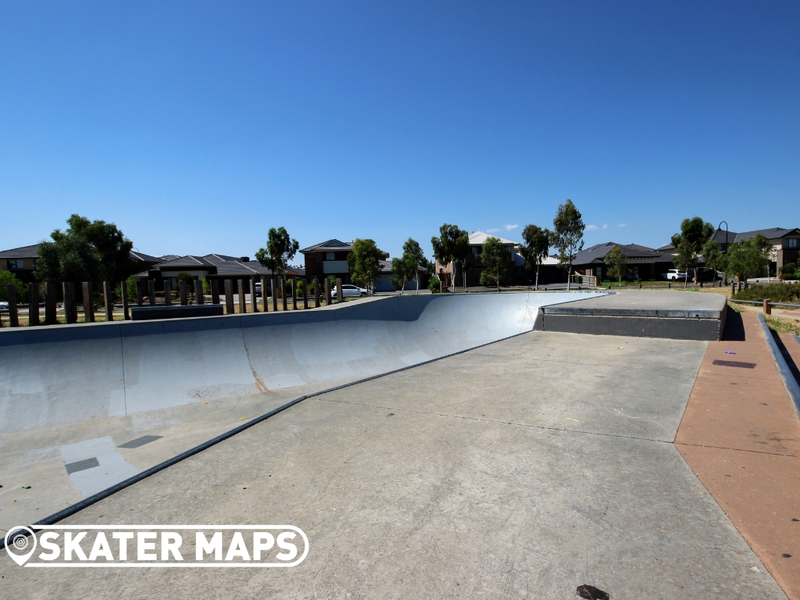 Street features include hump, bank, ledge, and stair. 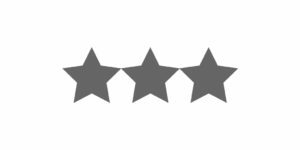 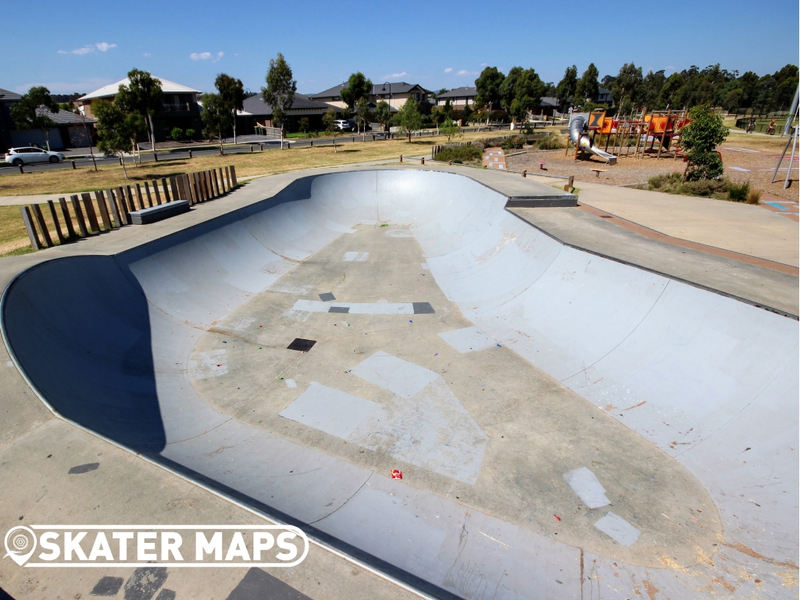 The bowl, on the other hand, has more corners extensions and features than most skateparks so we are not going to attempt to name them all, but scroll down to see for yourself. 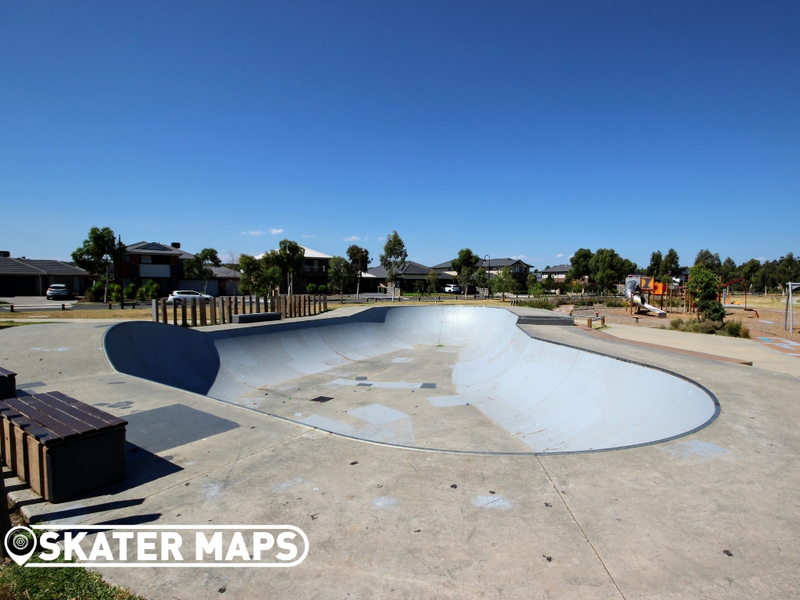 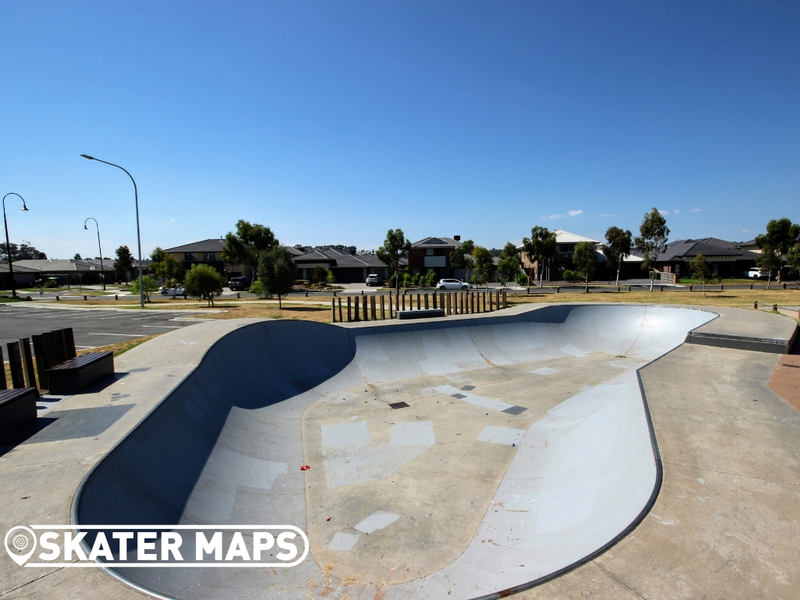 Another contribution thanks for the hardworking and skilled team at Convic Skateparks. 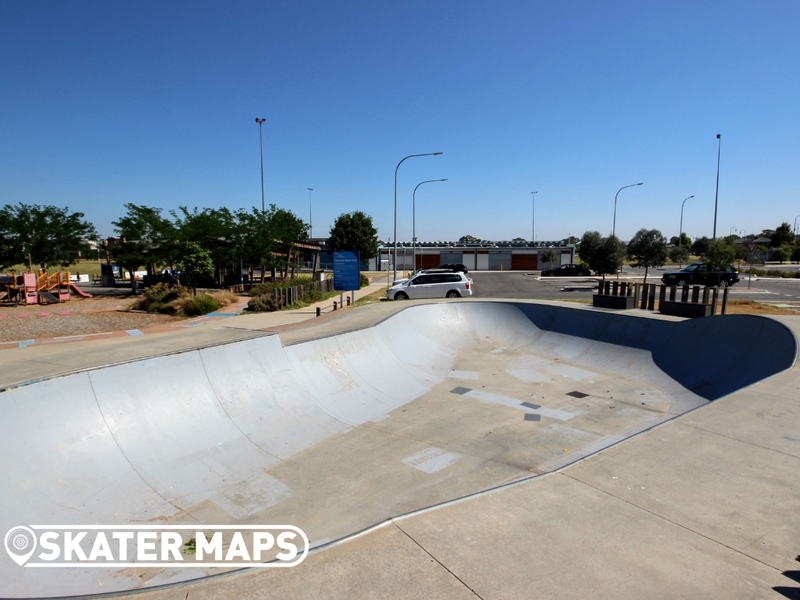 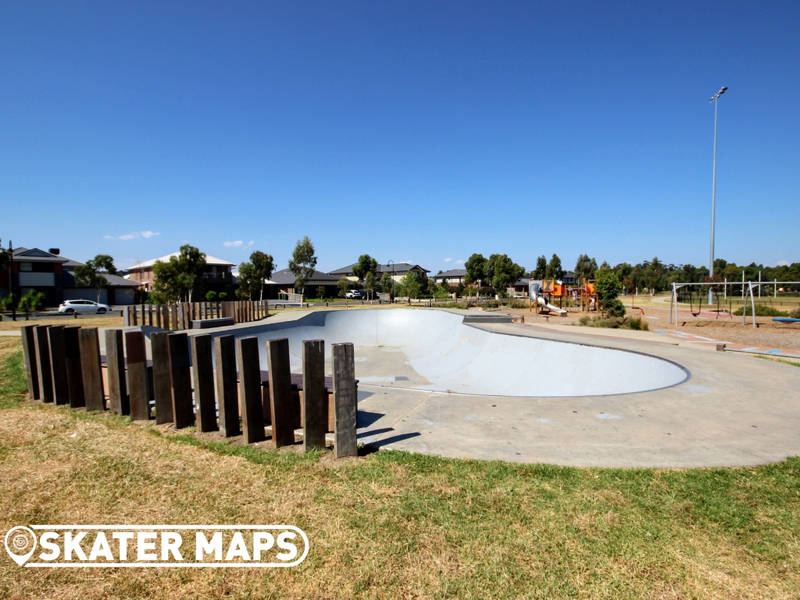 There are roomers of another skatepark being built next to the existing park in 2019, so get excited and stay tuned for more to come on Laurimar Skateparks.